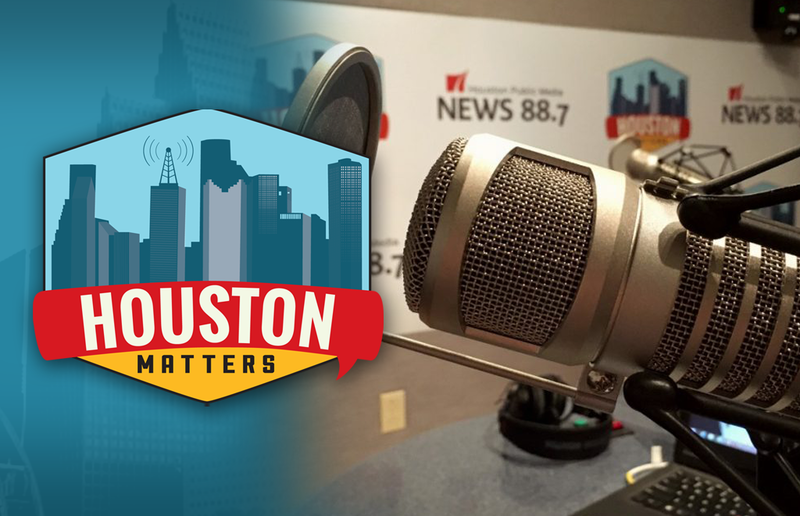 On Monday’s Houston Matters: We preview Pres. Trump’s rally at the Toyota Center tonight. 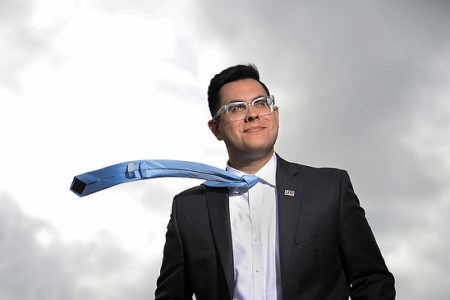 We learn about the new PBS documentary series ‘Native America.’ And Jeff Balke breaks down the latest local sports stories. On Monday’s Houston Matters: We preview Pres. Trump’s rally at the Toyota Center tonight. And two indicted Arkema executives are arraigned in Houston. Also this hour: A new four-part series on PBS called Native America premieres Oct. 23 and runs through Nov. 13 on Houston Public Media TV 8. 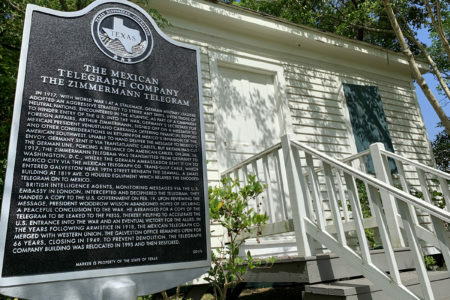 Houston-based producer Julianna Brannum discusses the series and what she learned about her own Comanche ancestors. 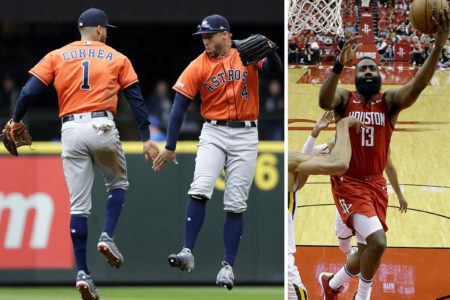 And, from the fight between the Rockets and Lakers Saturday night, to the Astros’ postseason exit, to Deshaun Watson’s long bus ride to Jacksonville, Jeff Balke breaks down the latest Houston sports stories.